The 2014 ATP season is finally upon us with the start of several interesting events including the Brisbane International, which will feature top stars Roger Federer, Kei Nishikori, Gilles Simon, Kevin Anderson and Feliciano Lopez. 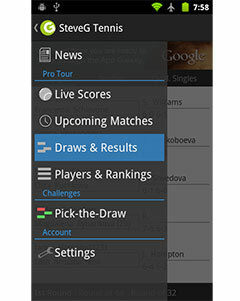 The event’s main draw, which begins Monday morning, will also feature Bulgarian no. 1 Grigor Dimitrov in an opening round contest against Robin Haase. It will mark the first ever encounter between the two athletes and is expected to be an entertaining affair. 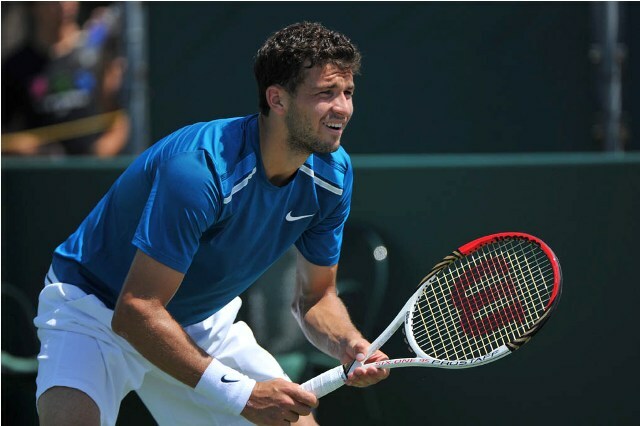 Budding talent Grigor Dimitrov had a breakthrough season in 2013 and will be looking for a strong start in Australia to carry forth the momentum built. The 23-year-old reached the quarter-final, or better, of seven different events last season and earned his maiden ATP World Tour title at the If Stockholm Open in October, defeating world No.3 David Ferrer in the final. He also finished 2013 inside the top 25 (peaked at no. 22) in the ATP Emirates Rankings for the first time with a personal best record of 37-23 in 2013. Unlike Dimitrov, Dutchman Robin Haase will be taking part in the Brisbane International for the first time in his career, having generally competed in Chennai and Auckland ahead of the Australian Open. The world no. 43 had a largely unremarkable season on the tour last year, where he peaked in July at the Gstaad event, reaching the final before losing to Russia’s Mikhail Youzhny. He would have another strong showing in Vienna later in the year, defeating Vasek Pospisil, Fabio Fognini and Jo-Wilfried Tsonga before succumbing to Tommy Haas in the final. While this appears to be a relatively even match-up on paper, one would have to assume that Dimitrov will be brimming with confidence on the courts in Queensland, having reached the finals of at this event last year. Considering his achievements throughout the 2013 season, it will be interesting to see how the Bulgarian handles the burden of high expectations and whether he can replicate the events of last year in Brisbane.